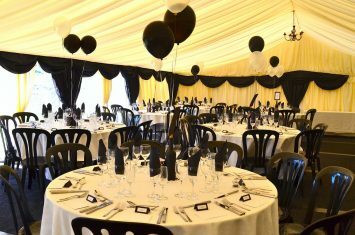 The inherent versatility of our marquees will allow you to create a stylish and practical space. A space that will perfectly reflect the unique nature of your requirements – from sales conference to product launch, hospitality suite, trade fair, family fun-day, or expanded work places. 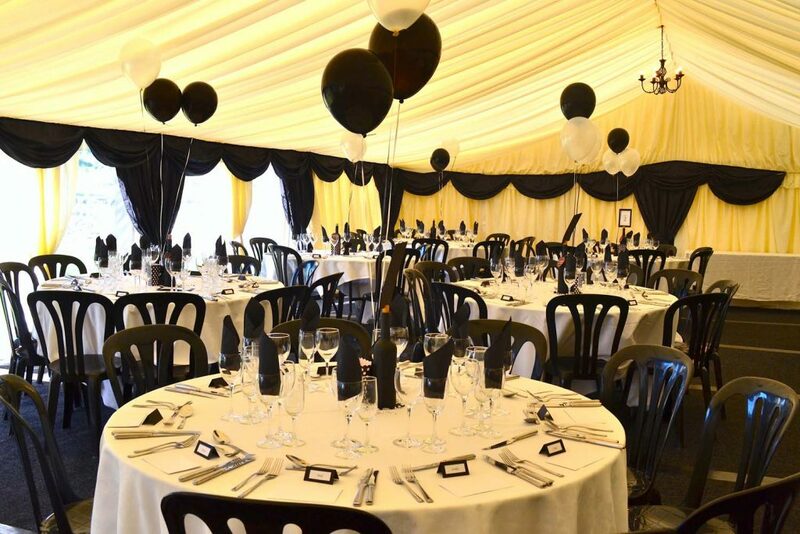 The venue’s flexibility also allows for the swift and efficient transformation of its daytime purpose into a glamorous setting for an evening ball, or similar function – with all the obligatory trimmings. 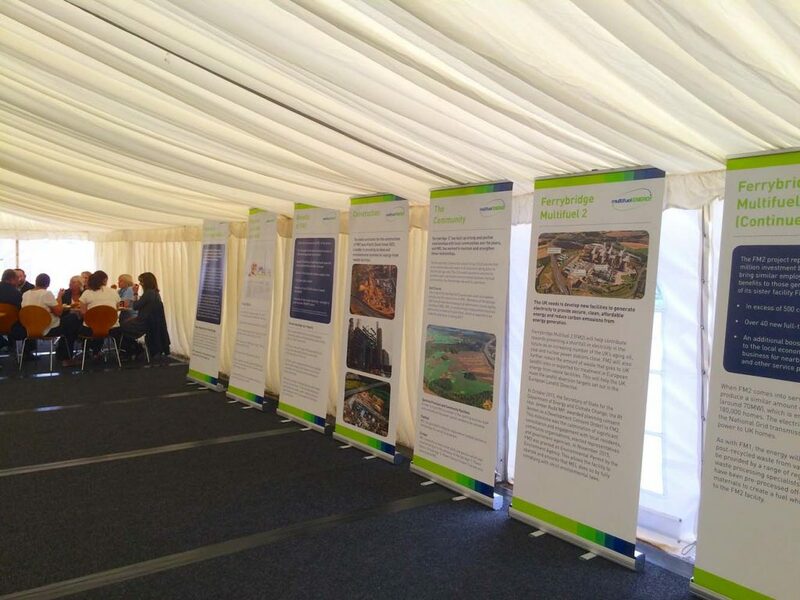 We always work on a one-to-one basis with you during the initial planning stages, including free site visits, where appropriate, to ensure you have all the necessary project resources. 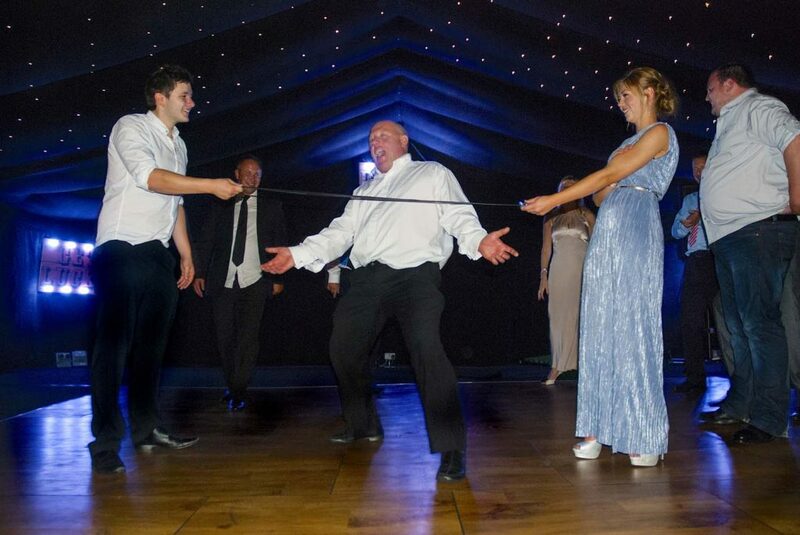 The broad range of experience we have had with corporate hires has prepared for the eventuality of last minute changes – which is why we operate on a flexible basis, ensuring the day runs with a level of professionalism, and style, that befits your event.